Well folks, it is really late/early so, for now I am just putting up some pictures without a lot of detail. This was the sunrise that greeted me on the way to Morning Chi Gung. Going to be another hot one! 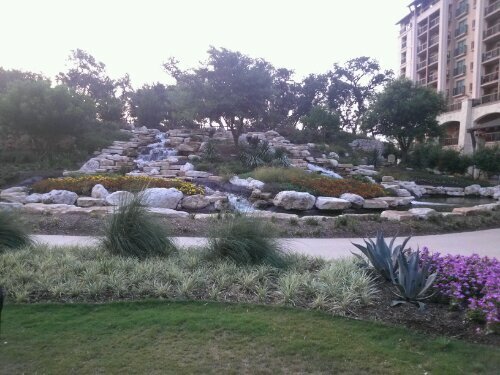 This is the view of the bluff and waterfall that we see every day when we practice Chi Gung on the lawn. Very soothing and relaxing. It definitely enhances the experience and feeling of connectedness to the earth. 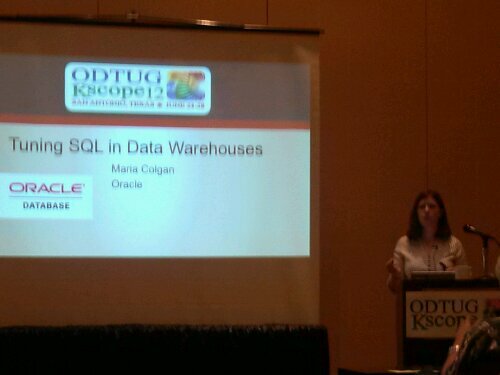 First session of the day was Maria Colgan (the optimizer queen) talking about Tuning SQL in a Data Warehouse. A huge amount of information to digest. 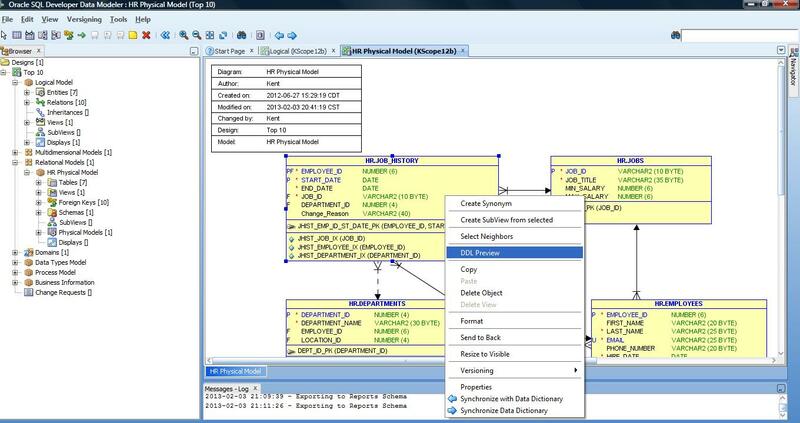 Mostly over my head but very useful for a data warehouse dba. Next up was Mr. Kevin McGinley (BI Track Lead) giving us his thoughts about Exalytics and what is meant by “Speed of Thought”. This is a picture of his four kids before the session. They did Kevin’s introduction today. Quite cute. 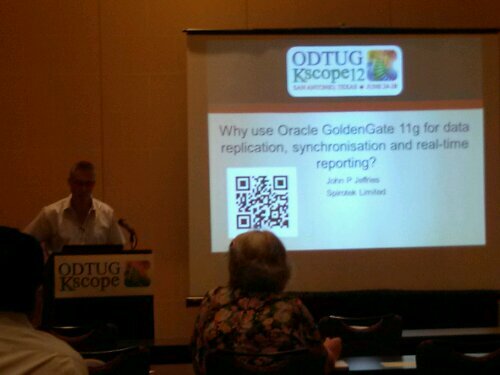 After Kevin’s entertaining talk, I went to see John Jeffries talk about Oracle Golden Gate. 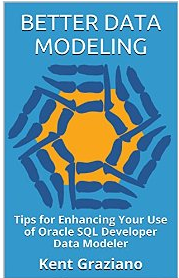 John is one of the world experts on Golden Gate having published the Oracle Golden Gate 11g Implementer’s Guide. 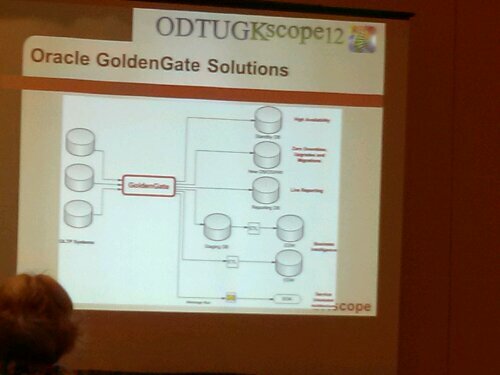 John had a nice diagram (below) of what you can use Golden Gate for. Very useful. 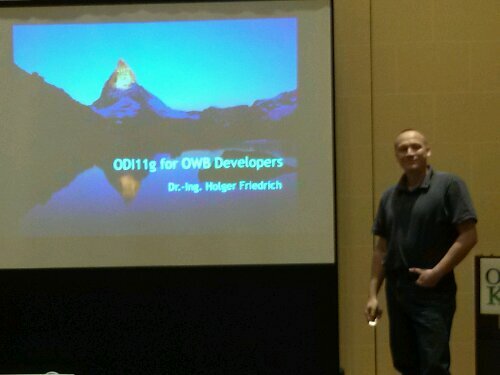 After lunch I went to see Dr. Holger Friedrich who gave us a comparison between ODI 11g (Oracle Data Integrator) and OWB (Oracle Warehouse Builder). OWB is going away in the not too distant future so it is important for OWB shops to get a handle on it and start to lean about ODI. 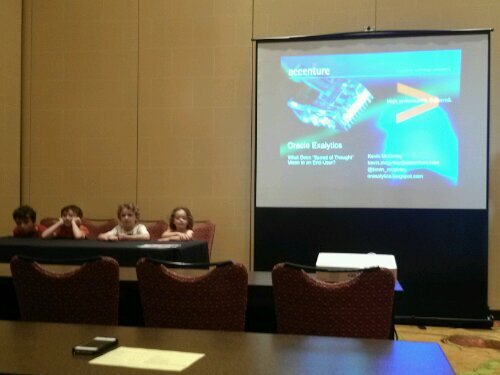 This presentation was a great start. Holger is a very interesting and intelligent guy. He is from Switzerland and holds a PhD in Robotics and Machine Learning. Not sure how he ended up doing Oracle data warehousing. 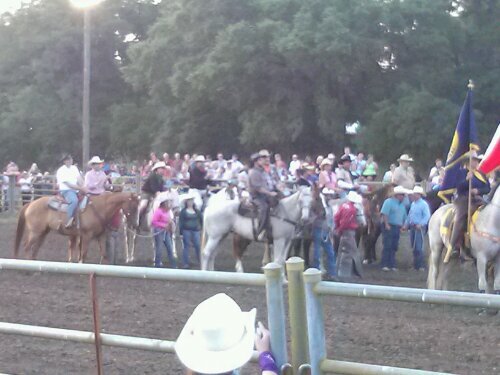 Tonight was our BIG EVENT: Dinner and Rodeo and Dancing at the Knibbe Ranch. It was hoot! Here I am with my armadillo. 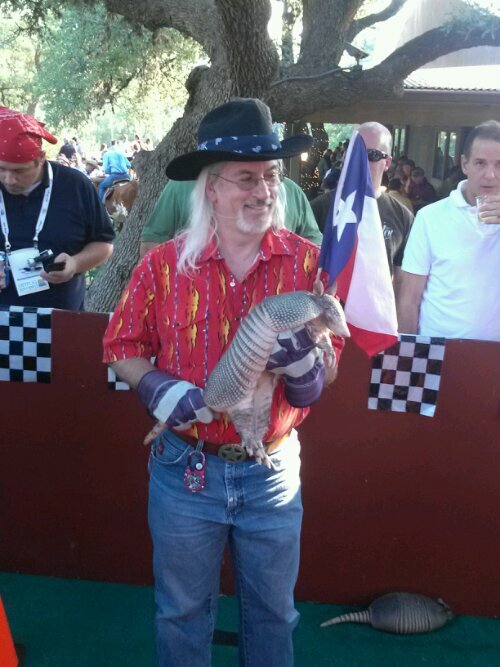 I actually “won” an armadillo race. 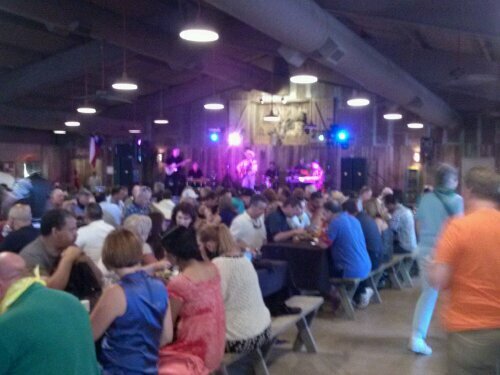 We had a great BBQ dinner and a great country band to listen to. Hard find a bad band in this neck of the woods. After dinner was the main event: rodeo. This is the big show: The board of directors for ODTUG got to ride into the arena on horseback for the opening ceremonies of the rodeo. It did appear that Edward Roske (conference chair) really knew how to ride a horse. That’s it for now. I have to sleep a little before Morning Chi Gung. Then I have my last presentation tomorrow morning. Good thing I tested everything and got ready before going to the special event. Check back in a day or so as I will fill in some details on the technical presentations. Sounds like you’re all having a great time. Nice to hear the news. Maybe you can join us again next year?